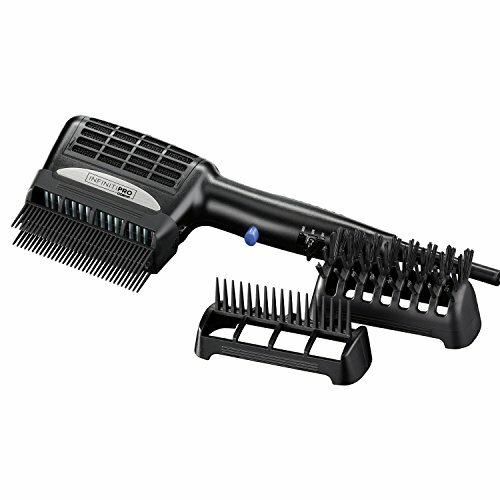 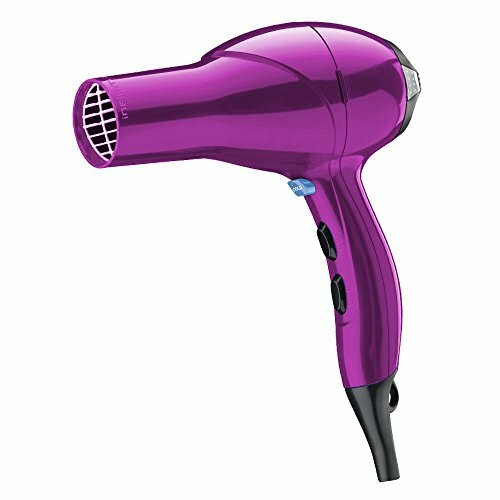 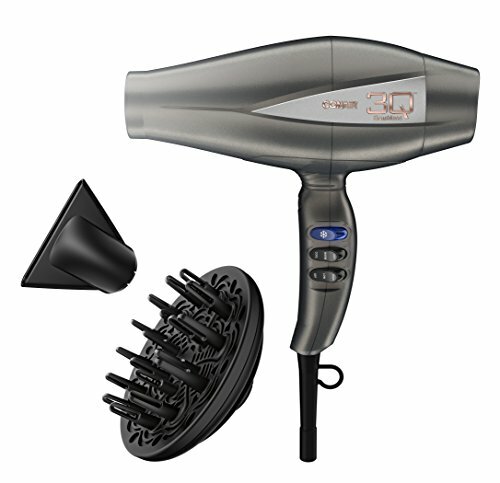 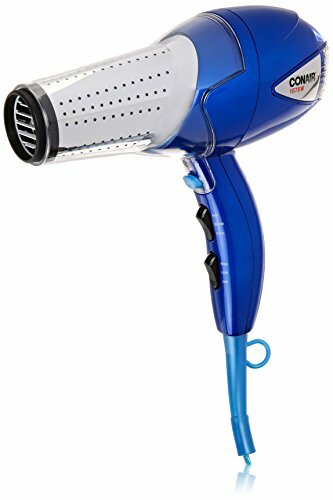 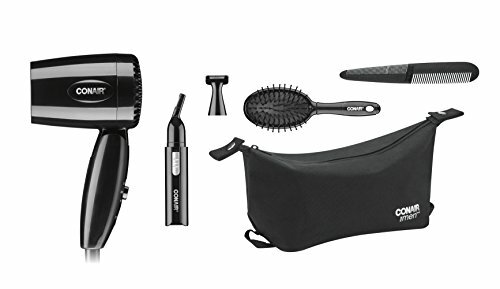 The flashy ionic turbo styler delivers your favorite hair style, in style. 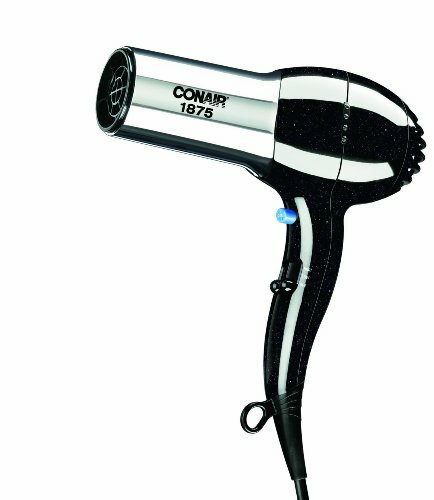 With a chrome barrel and a black sparkly finish, it’s sure to turn some heads. 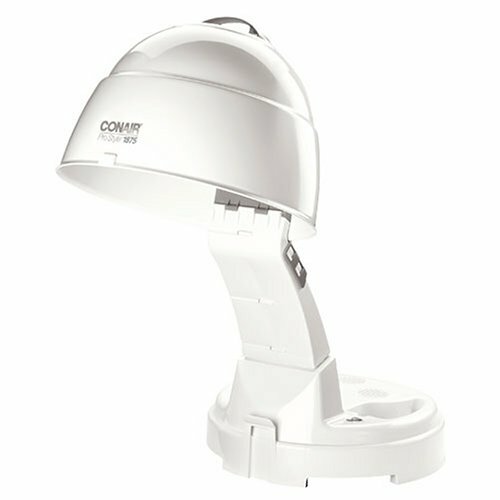 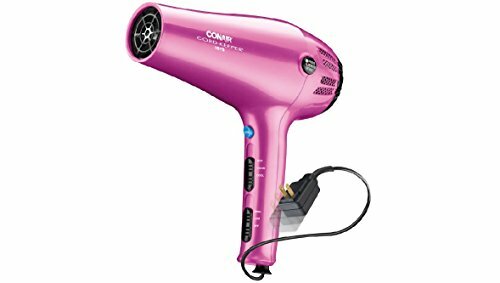 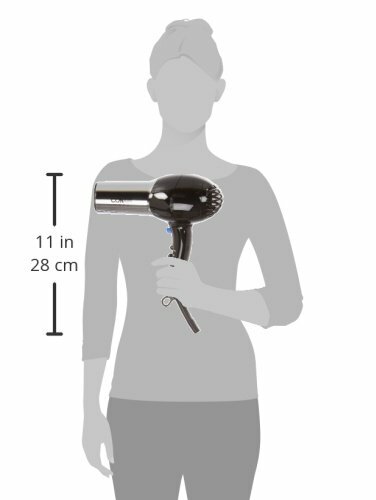 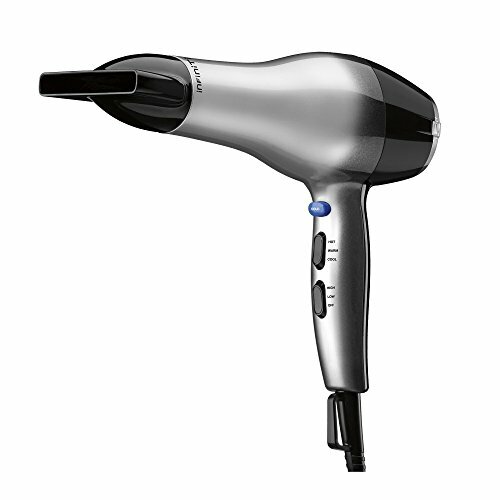 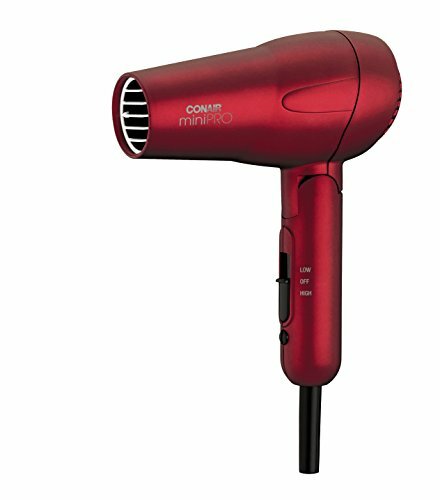 conair’s Ionic technology minimizes static electricity in your hair, making it silky and shiny without overheating it. 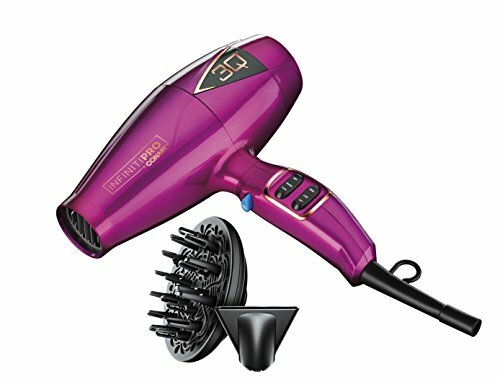 the high torque dc motor complete with 3 heat and 2 speed settings guarantees speed and custom styling. 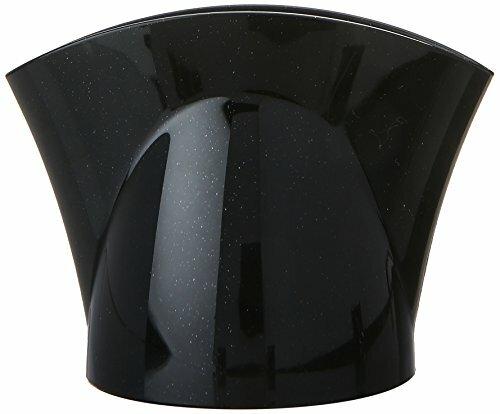 the cool shot button, removable diffuser, concentrator and filter delivery styles of every kind.